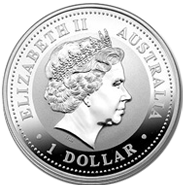 NO MONETARY FACE VALUE - This coin is not legal tender, and has no monetary face value. 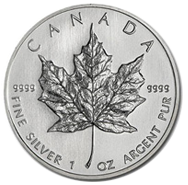 A coin that is not legal tender is valuable because of its weight in silver. Many rabbis believe that the legal face value of coins devalues them. 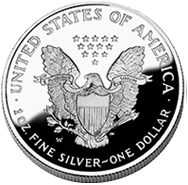 For example, although the American Eagle coin has the requisite amount of silver for Pidyon Haben, it has a face value of just $1.00 – less than its value in silver. NO LIVING CREATURE IMAGE - This coin has no image of a living creature. The Torah prohibits the engraving of a living image. 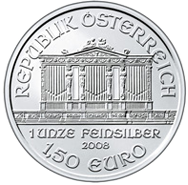 Although coins bearing images that are minted by non-Jews are permissible, many prefer not to use such coins for Pidyon Haben. 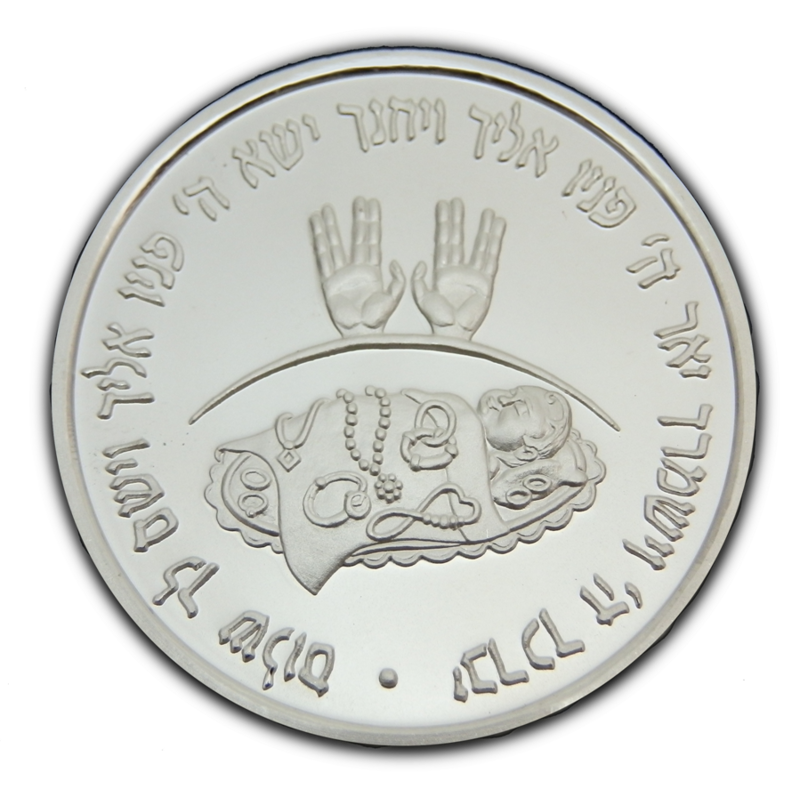 NO PAGAN IMAGE - This coin has no pagan or non-Jewish image. 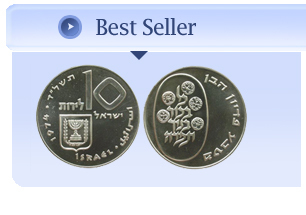 Many coins have non-Jewish images. 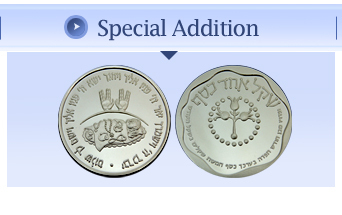 Many people prefer to use coins with no graven images, for the mitzvah of Pidyon Haben. 1. The American Eagle coins have a monetary face value of $1.00. 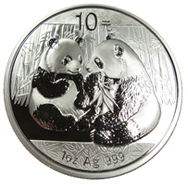 There are many who believe that the fact that it is used as currency worth $1.00 undermines its value as a genuine silver coin. 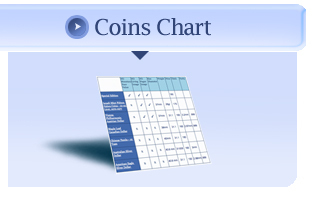 Many prefer to use a coin with a greater value. 2. The American Eagle, as well as many silver coins from other countries, is engraved with the image of a live person and animal. The Torah prohibits the engraving of live creatures. 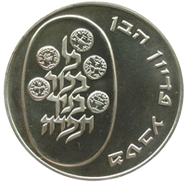 Although we are permitted to own and use all currency, there are many who prefer coins without such images for the performance of a mitzvah.